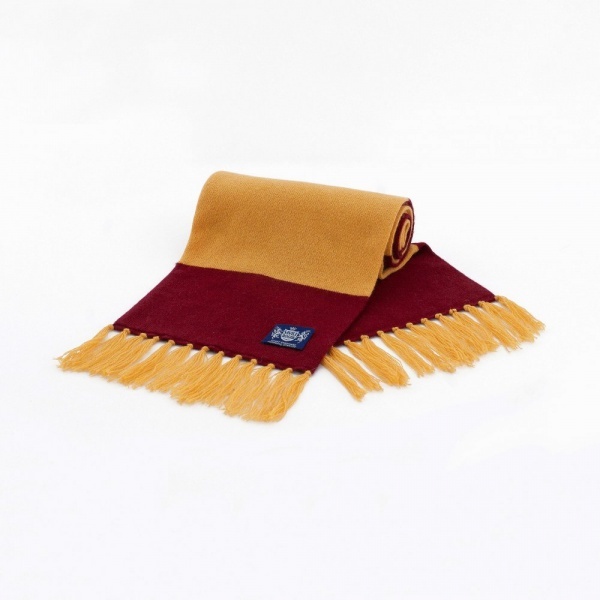 Savile Rogue has teamed up with The Width of a Post to give you the chance to win a cashmere scarf in Bradford City colours – worth £59.95. Who is Bradford City’s record signing? Email your answer to widthofapost@gmail.com. The closing date is Monday 3 November. All correct answers will be placed into a hat and one winner will be picked out. Terms & Conditions: Prize is non-transferable, and no cash alternatives are available. Not open to WOAP writers or their families. Entries must be received by 3 November 2014. The winner will be the first name drawn after the closing date. WOAP’s decision is final and no correspondence will be entered into. 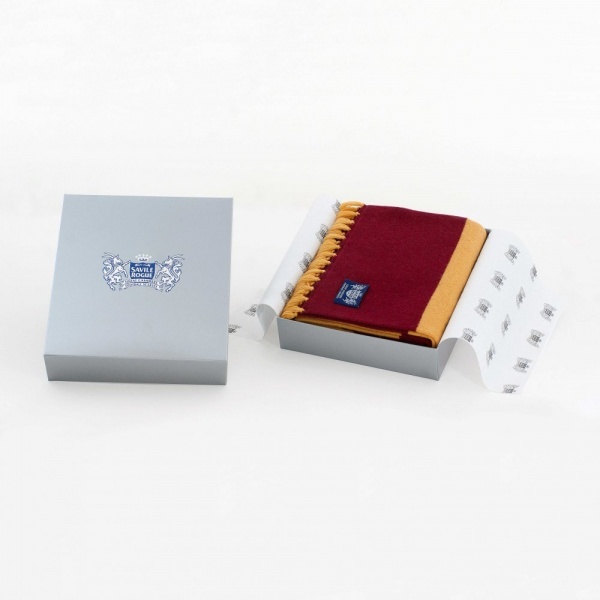 The winner will be notified by post or email by 4 November 2014. In entering this prize draw, you accept these terms and conditions. We had over 150 entries, thanks to all those who entered.